Moving home? Garage or attic full? Need more space/to de-clutter? At UK Self Store we have units of all different sizes to suit your exact needs. Work from your van? Have parts and/or equipment deliveries that need accepting while you’re out on the road? 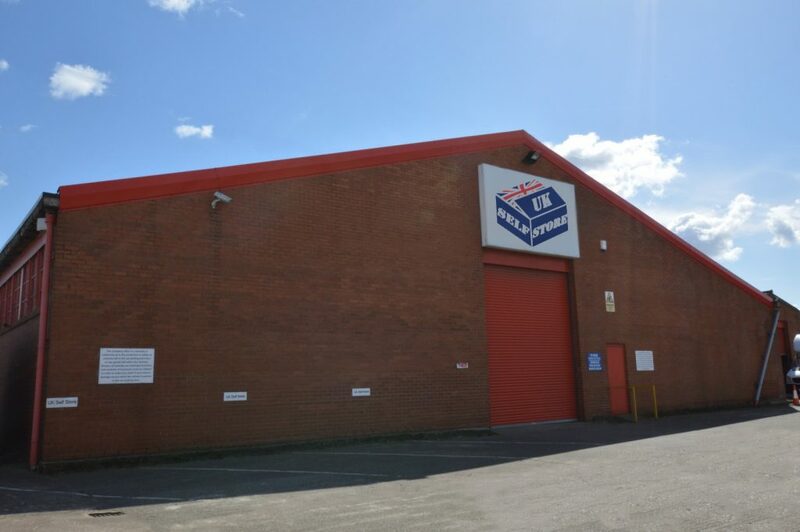 We offer services for tradesmen and contractors out of our Widnes storage facility. You will experience a high level of service from our friendly team who pride themselves in offering the most competitive rates for storage in the area! Boxes and Moving Supplies – We stock a wide range of supplies including: boxes, tape, bubble wrap, glassware protection, chair and sofa covers, mattress bags, marker pens, and more.